Unlike most satellite images of Earth, this one was not assembled from multiple swath scans or digitally projected onto a globe model — it’s the full disk of our planet in captured as a single, enormous 121 megapixel image, acquired by Russia’s Elektro-L weather-forecasting satellite. Like NASA’s GOES satellites, Elektro-L is parked in a geostationary orbit approximately 36,000 km (22,300 miles) above our planet. Unlike NASA’s satellites, however, Elektro-L captures images in near-infrared as well as visible wavelengths, providing detail about not only cloud movement but also vegetation variations. Its wide-angle Multichannel Scanning Unit (MSU) takes images every 15-30 minutes, showing the same viewpoint of Earth across progressive times of the day. 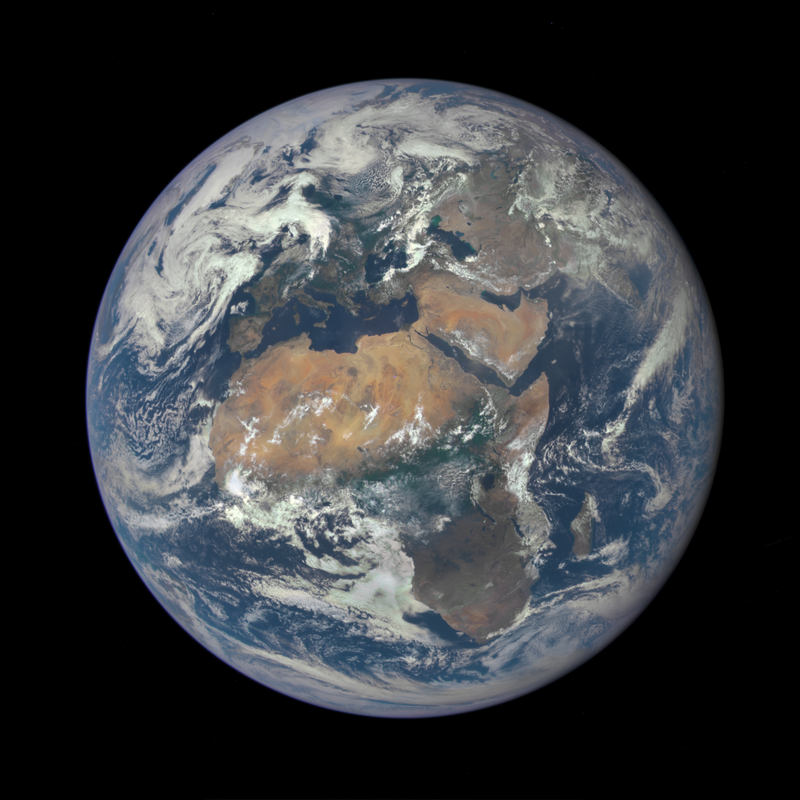 At a resolution of 0.62 miles per pixel, full-size Elektro-L images are some of the most detailed images of Earth acquired by a weather satellite. Download the full-size image here (100+ megabytes). Launched aboard a Zenit rocket on January 20, 2011, Elektro-L was the first major spacecraft to be developed in post-Soviet Russia. Parked over Earth at 76 degrees east longitude, Elektro-L provides local and global weather forecasting and analysis of ocean conditions, as well as “space weather” monitoring — measurements of solar radiation and how it interacts with Earth’s magnetic field. Its initial lifespan is projected to be ten years. 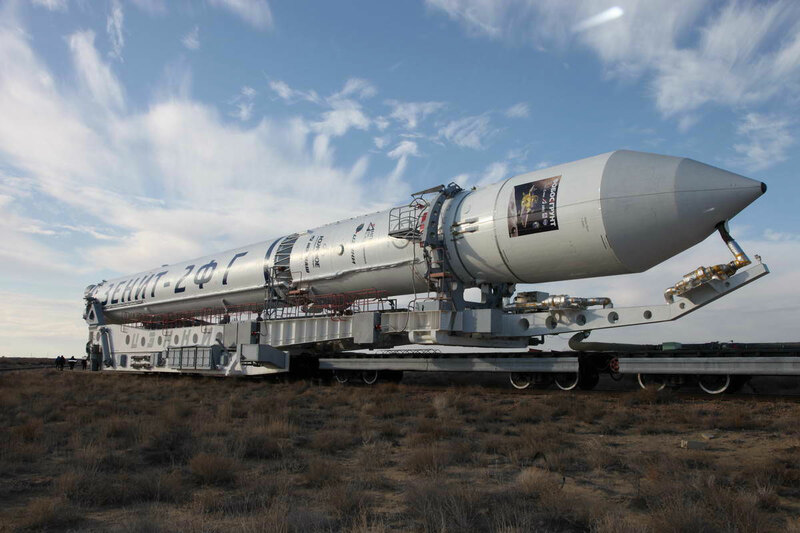 A second Elektro-L satellite is anticipated to launch in 2013. On December 24, 1968, Apollo 8 astronauts Frank Borman, William Anders and Jim Lovell were the first humans to witness an Earthrise as our home planet came up over the lunar horizon. The photos they captured were the first of their kind, instantly inspiring the imaginations of millions and highlighting the beauty and fragility of our world. Now, NASA has used modern satellite data to recreate the scenes that the Apollo 8 astronauts saw 44 years ago and combined them with their historic photographs to present a new “Earthrise”… version 2.0. Created in recognition of Earth Day 2012, the Earthrise animation was made from data acquired by NASA’s Lunar Reconnaissance Orbiter’s laser altimeter, as well as the Moderate Resolution Imaging Spectroradiometer (MODIS) on the Terra Earth-observing satellite. 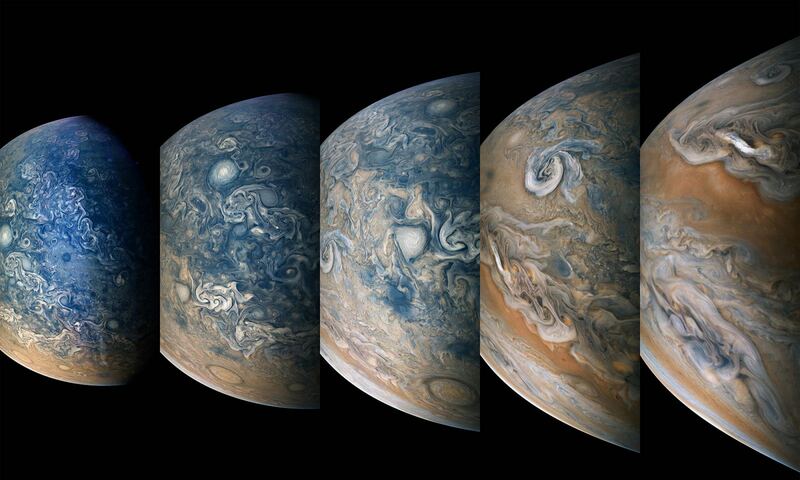 “This visualization recreates for everyone the wondrous experience of seeing Earth from that privileged viewpoint,” says LRO Project Scientist Rich Vondrak of NASA’s Goddard Space Flight Center. Animator Ernie Wright recreated the scene using Apollo mission reports and photos taken by the crew. The audio is a recording of original communication from the astronauts. Read the release on the NASA LRO site here.